Total PDF Converter is an ultimate tool for rendering PDF files in DOC (Word), HTML, Exel, Text, BMP, WMF, PNG, EMF, CSV, GIF, JPEG, and TIFF. This converter is very handy and compact, with a robust one window interface, and therefore it is easy to handle for even a beginner. It is much user friendlier than Adobe Acrobat, and it is apt to render Acrobat files in many target formats without using Adobe Acrobat or Reader. The program incorporates Wizard that will guide you through the process and help you adjust the settings. With the help of batch option, you can convert scores of files in one go, which is very convenient and time-saving. Total PDF Converter integrates into Windows, so you can convert PDF to GIF right from the desktop. If you have a registered version of the product, you can use it conveniently by way of command line support. This PDF GIF Converter permits you to compress PDF files to GIF (Graphic Interchange Format) without losing the original quality. 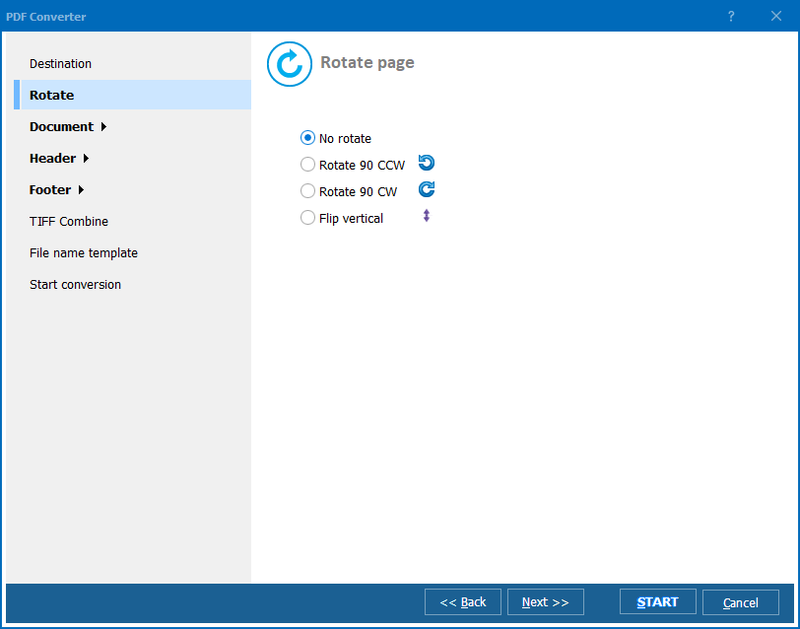 If you are working in a web designer studio, it is high time for you to make friends with Total PDF Converter. Wonder how you can that? Free and easy! Run the utility and choose the needed folder in the Folder List on the left side of the interface. A list of PDF files contained in it will appear in the file window. Select files to be converted by checking them. You can also manage files in folders, and output files will retain the structure of folders. Once you have checked your files, select the target format. To convert PDF to GIF, select GIF in the toolbar or in Convert menu. Wizard window will open, where you can specify target file parameters according to your preferences. Click finish. It will take about a second for the program to do the whole thing. 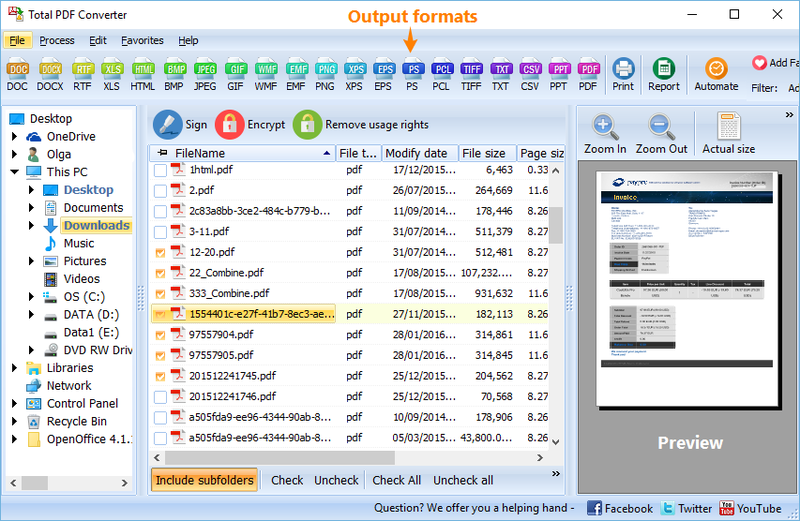 Our PDF GIF converter is readily available online. 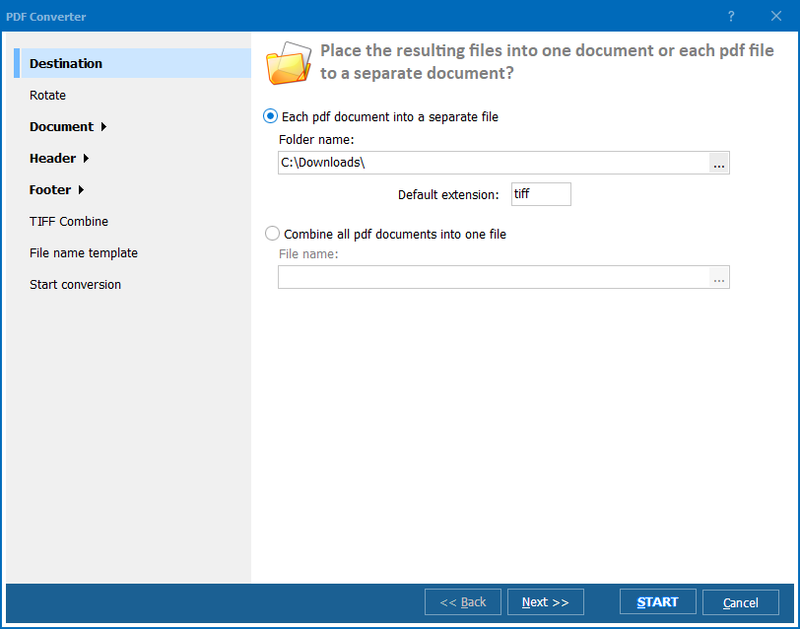 To not just take descriptions on trust, you can download a trial version of Total PDF Converter for free and use it for 30 days. Try our product and make your own opinion! If you would like to use advanced features of the tool and receive free upgrades regularly, purchase the registered version. Should any problems occur with the product, feel free to contact us any time.